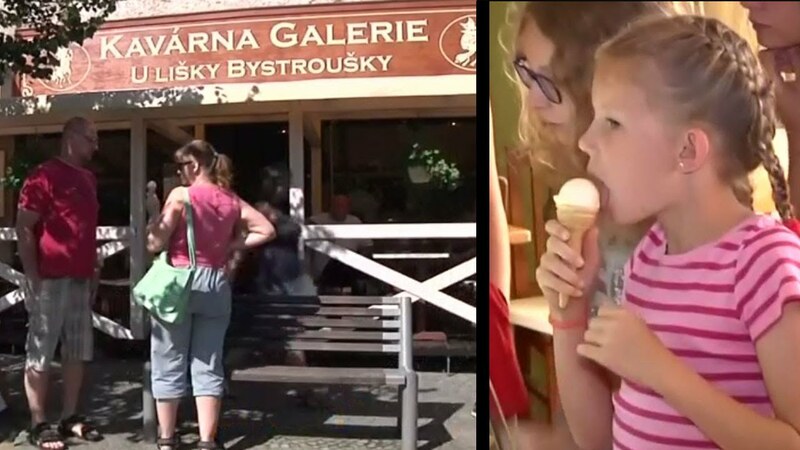 An ice cream made out of a traditional pungent cheese has become a surprise hit in a small Czech town, with happy buyers scooping all the innovative producer can make. Tvaruzek, or Tvaruzky in plural, is a mature yellowish cheese with a strong taste and smell that is more usually enjoyed with bread, possibly onions and, inevitably in the Czech Republic, beer, reports Reuters. “Lot of people think it will be salty, but it is really a fairly sweet ice cream with a Tvaruzky cheese taste,” cafe owner and ice cream maker Roman Cincara said. Cincara adds sugar and other ingredients to balance out the cheesy taste and the odor is somewhat suppressed by the low temperature. He has applied to have his recipe patented and his cafe in the eastern town of Lostice, the home of Tvaruzky cheese which is popular throughout the country, was bustling with business the past weekend, selling all 400 portions available. Customer Lukas Pupik was convinced. Tvaruzky has been produced in the eastern Olomouc region since 15th century. It gained “protected geographical indication” status from the European Union in 2010.